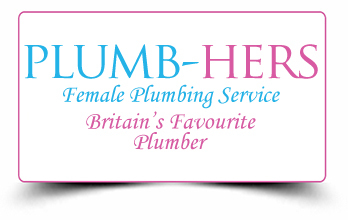 Plumb-Hers Female Plumbing Service Britain's Favourite Plumber. 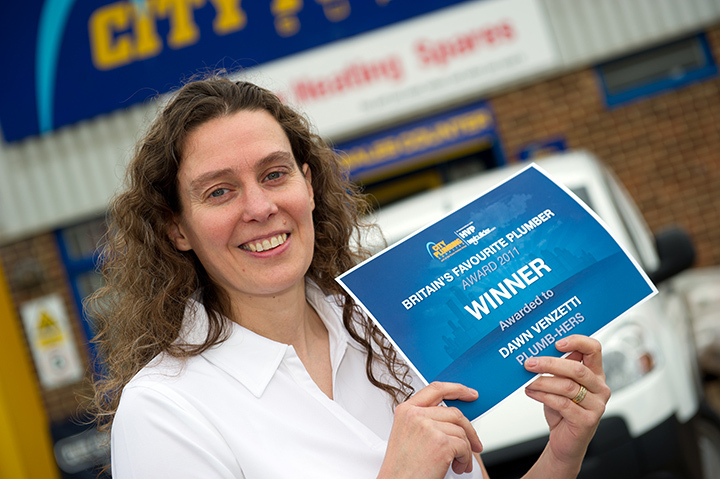 Over 300 plumbers were entered into the award via nominations by colleagues and customers, with the votes being placed for Dawn expressing the quality of her work, as well as her outstanding helpfulness, honesty and hard work. The judges, including Jennie Ward, Editor of HVP Magazine and Ryan Knotz, founder and CEO of mybuilder.com, felt Dawn was a truly worthy winner. 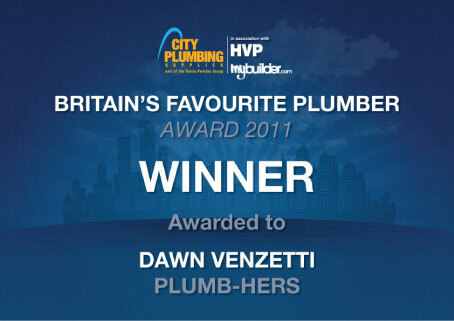 Sherri Skene, Marketing Manager of City Plumbing Supplies said: "We're delighted to be able to recognise and reward Dawn for her hard work and commitment to the profession. The quality of entries was very high and she thoroughly deserved this award". 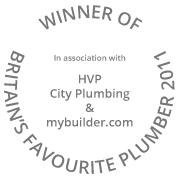 Winning this award was only made possible by customers and colleagues taking the time to vote, for which Plumb-Hers and Dawn would like to say an enormous "Thank you".